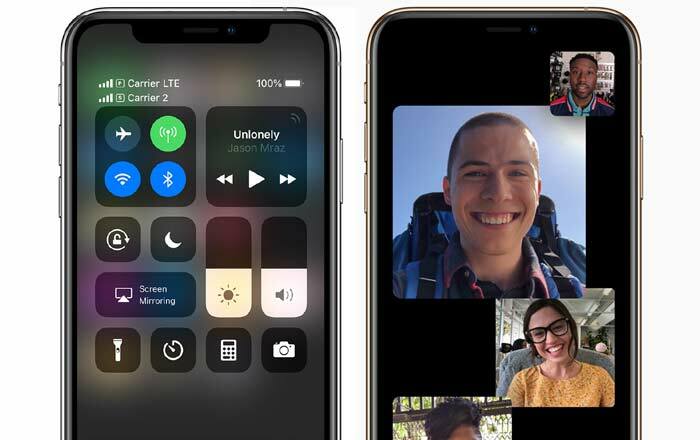 Apple has acknowledged a flaw in its FaceTime software that allowed for brief eavesdropping — even if the recipient did not pick up. In some cases the target iPhone would send video, probably without the receiver’s knowledge, the BBC reported. The flaw, first revealed by the 9to5Mac blog, appears to occur when both users are running version 12.1 of Apple’s mobile operating system, or newer. The technique involves using the software’s group chat function, apparently confusing the software into activating the target’s microphone, even if the call had not been accepted.